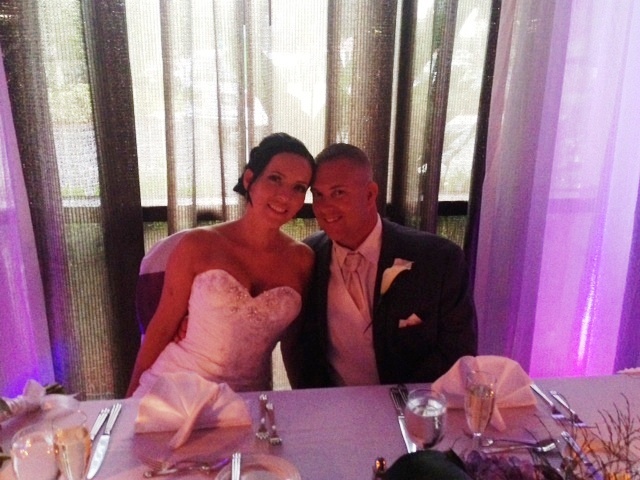 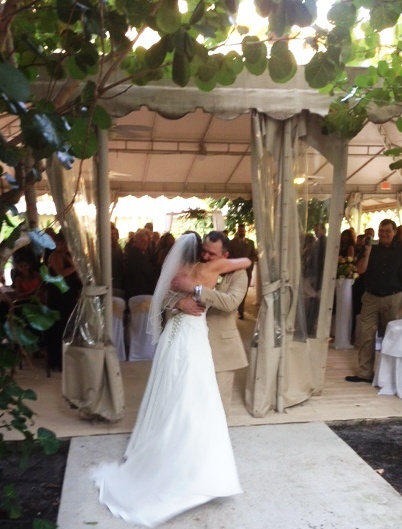 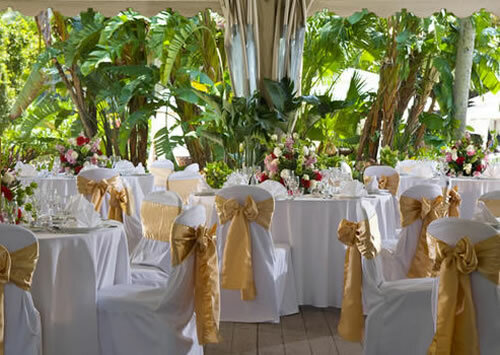 Say “I do” in an enchanting setting featuring spectacular indoor & outdoor Palm Beach wedding venues. 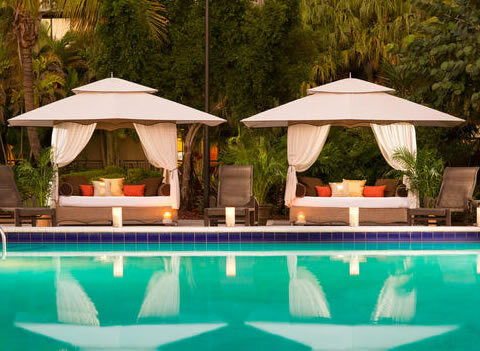 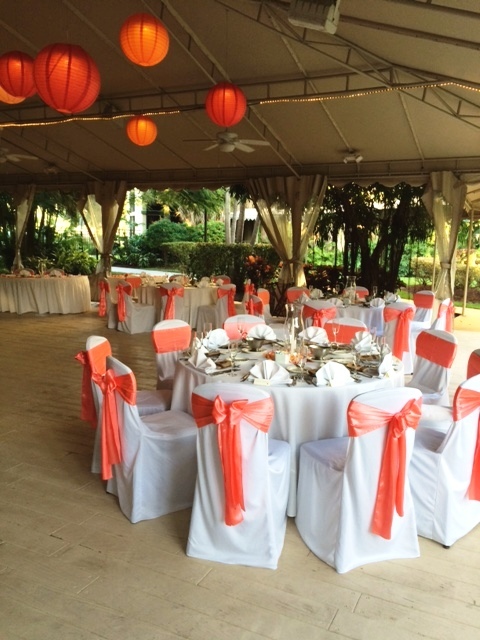 Select from an assortment of venues at this sun-kissed Palm Beach wedding reception location. 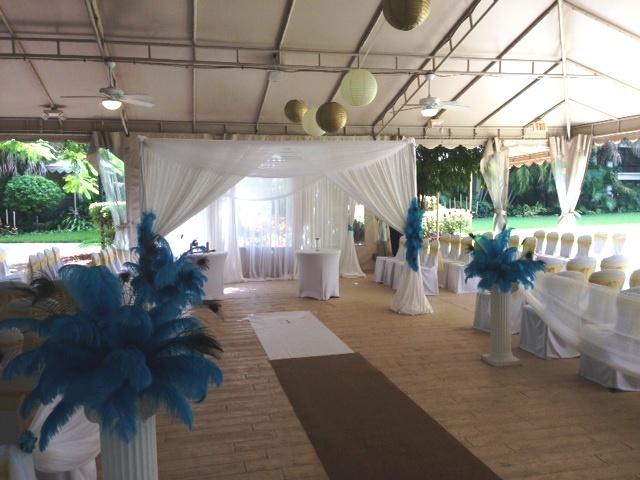 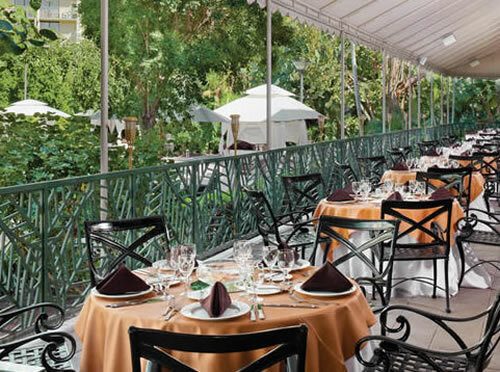 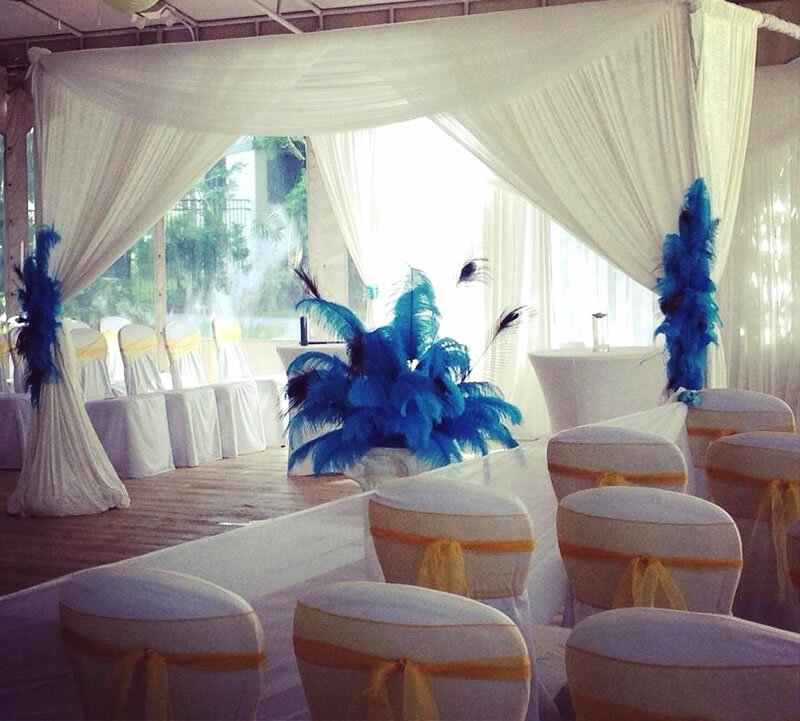 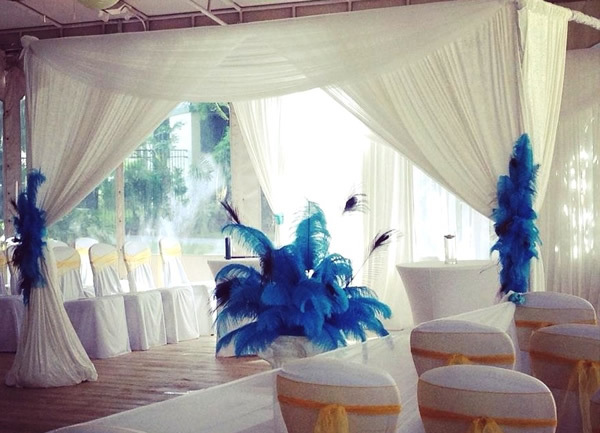 Our Tropical Veranda provides the perfect setting for unique Florida nuptials. Our Elements Ballroom can accommodate up to 220 guests and our open-air Garden Pavilion is ideal for a cozy outdoor venue. 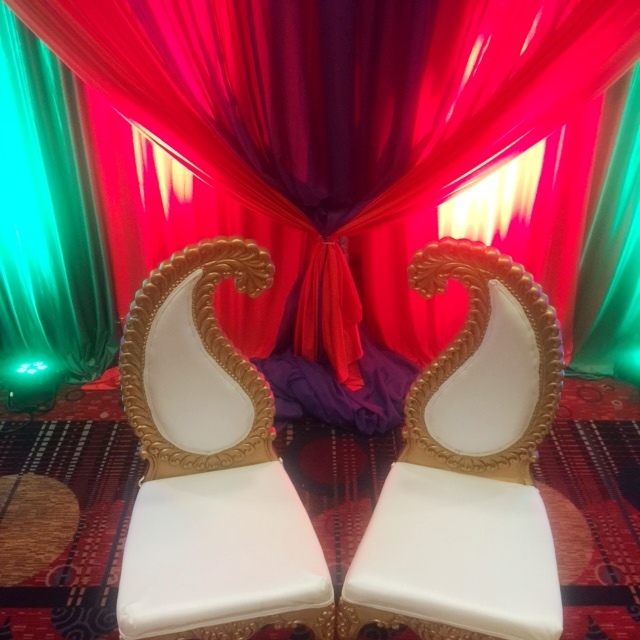 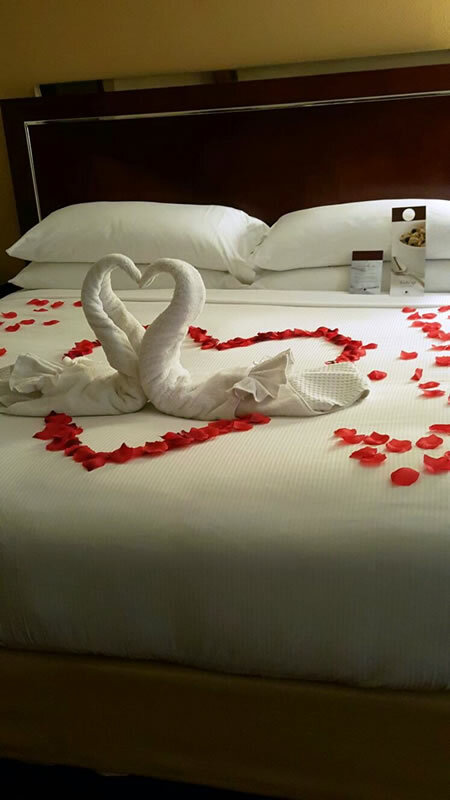 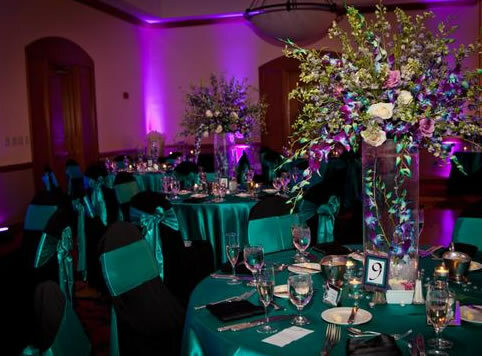 Whether your wedding is laid back and fun or upscale and elegant, our staff will orchestrate every detail. 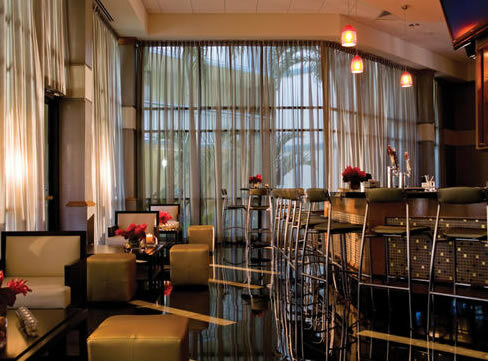 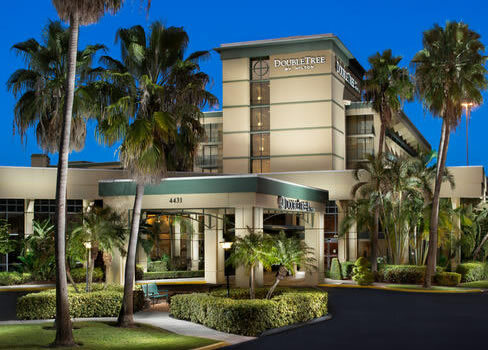 We are in walking distance of some of Florida's finest dining and trendiest shops. 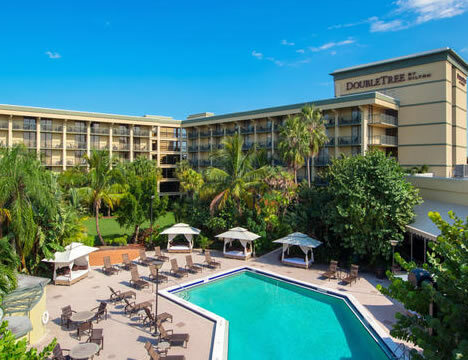 Just minutes to the pristine beaches of Singer Island and Palm Beach and surrounded by thrilling attractions like the Bahamas Celebration Cruise Line and Palm Beach International Raceway! 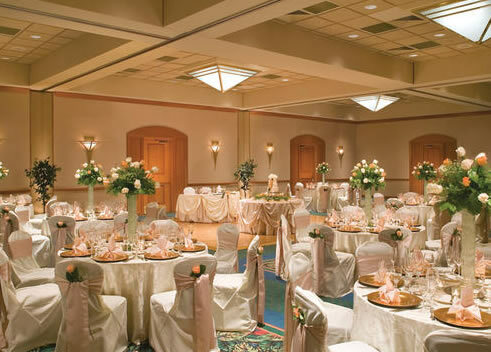 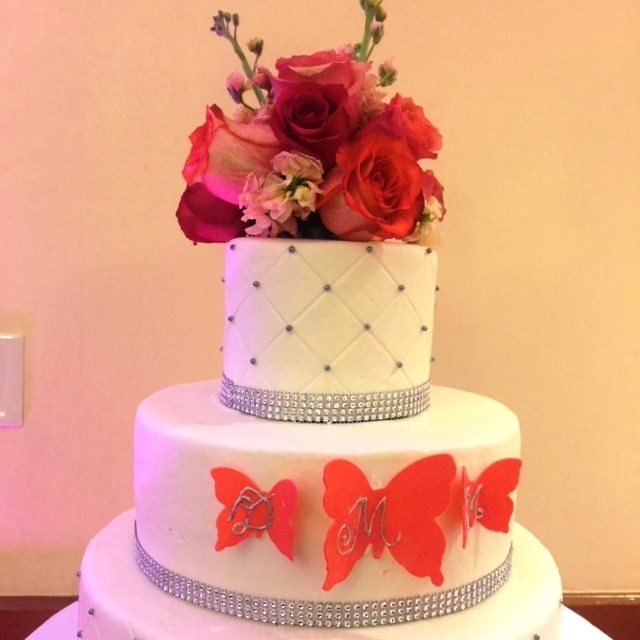 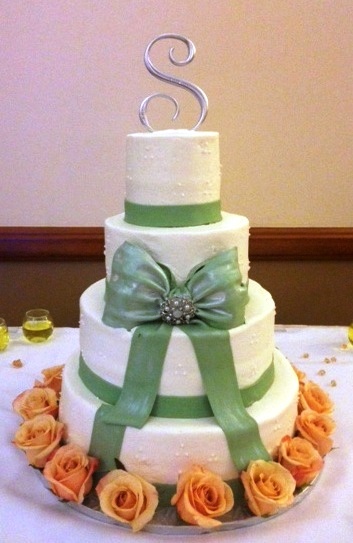 Come find out why we are THE wedding destination in Northern Palm Beach County! 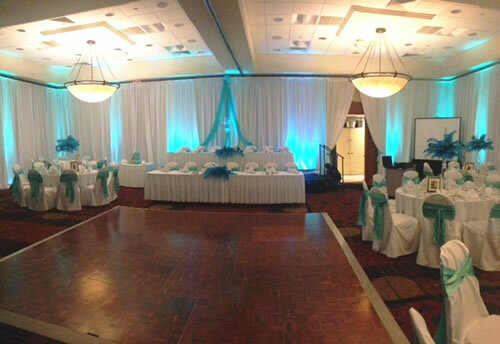 Allow us to create your dream wedding. 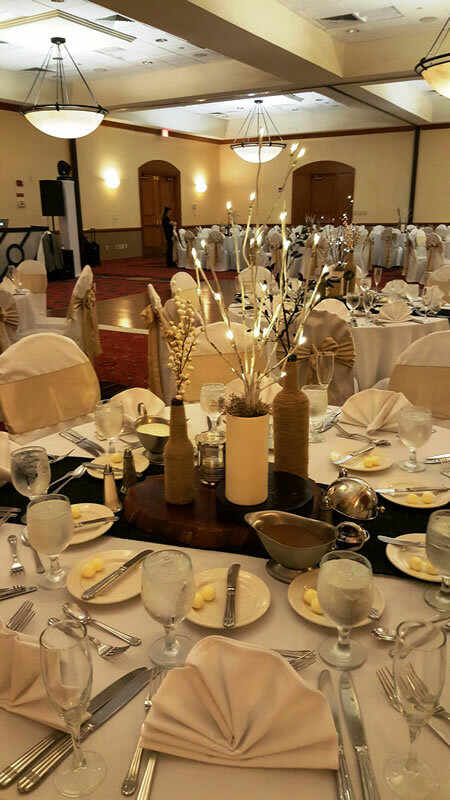 We can customize your story book celebration whether it be an intimate candle-lit close family gathering or a large black tie affair. 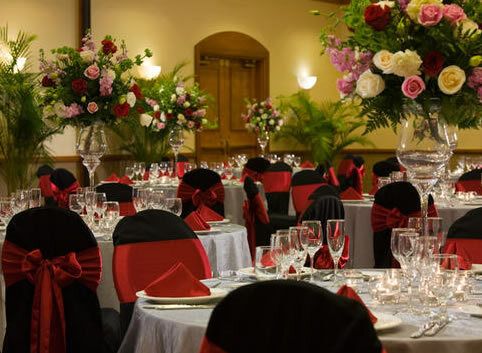 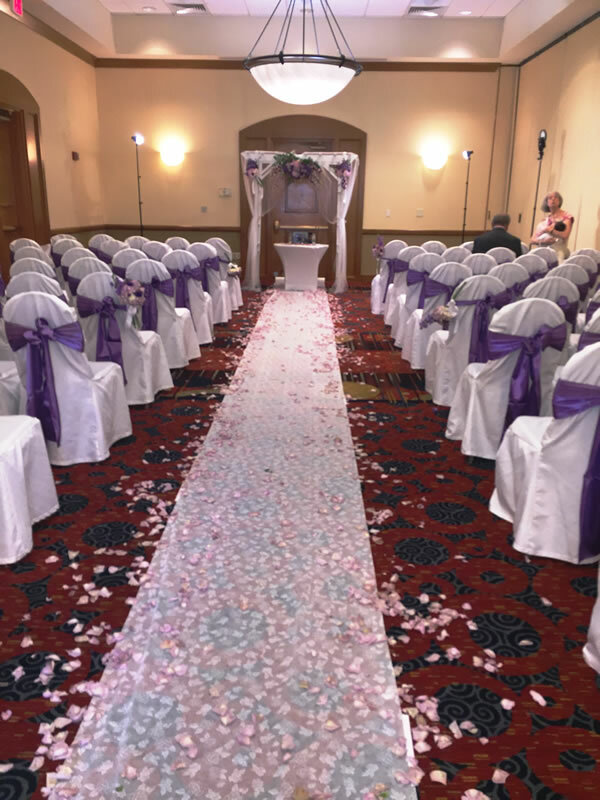 Our Wedding Professionals are here to provide you with that Fairy Tale Romantic Wedding or Reception you have always envisioned. 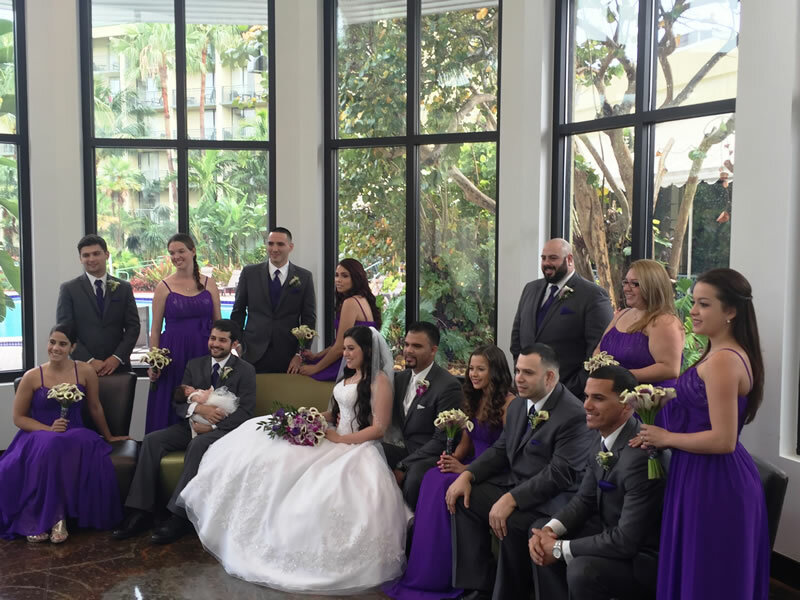 Contact Sergio Zuniga to schedule a tour!